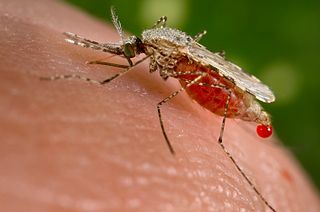 Malaria is a disease that is spread by mosquitos carrying the parasite Plasmodium falciparum. Malaria causes fevers and death in many if not treated. It most common in tropical areas. Today many countries have controlled the disease but in the 1500's it was the scourge for natives and visitors to the tropics. 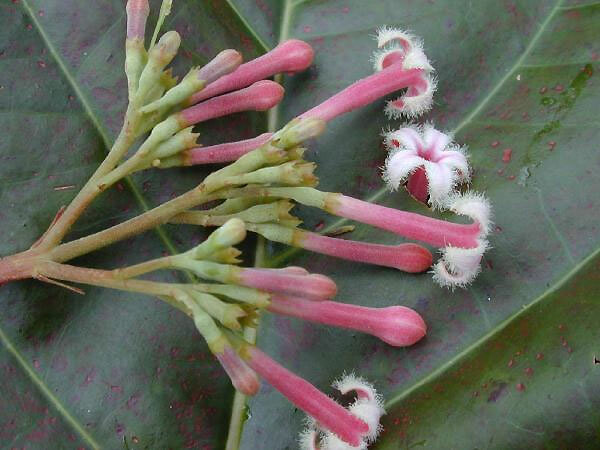 The South American Indians discovered that the bark of the Chinchona tree was able to control the disease. The "fever tree" or "Peruvian bark" was used to treat the fever and reduce shivering in low temperatures because it acts as muscle relaxant. The active ingredient in the bark is an alkaloid called quinine. Quinine was imported to west where it became a sought after cure. Indonesia. When these supplies were cut off by the Japanese invasion in the WWII new plantations were established in Costa Rica.The natural drug was the only cure for malaria until 1944 when it was synthesized in a lab. Quinine has largely been replaced by synthetic drugs but there is a fear that the parasites are evolving resistance to these drugs. 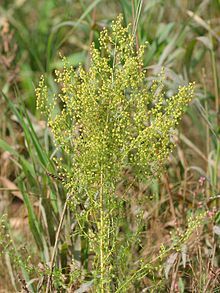 Another promising cure is artemisinin, a chemical extracted from Artemesia annua, or sweet wormwood. This was long used as ‘Qing Hao’ a traditional Chinese medicine used to treat fevers.